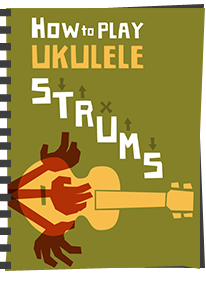 Continuing my series of Ukulele Rainmakers - in other words - somebody other than a gigging performer who contributes significantly to the ukulele world. In this edition - Alastair Wood. 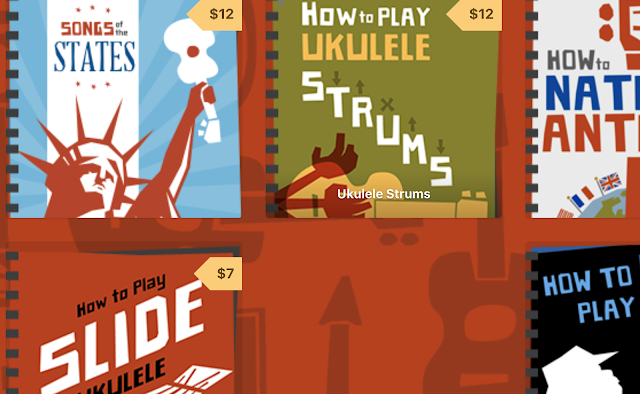 You may have gathered that there quite a few (massive understatement) ukulele websites out there. Heck, you are reading one. 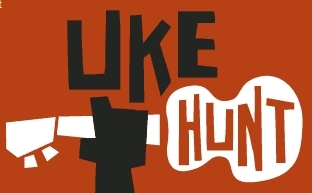 But there is one site that gets mentioned by every ukulele player you will speak to, no matter where in the world you are - Uke Hunt. 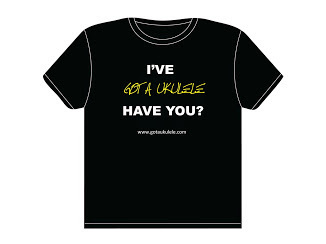 It was back in 2007 that UK music lover Alastair Wood decided to set up a new website dedicated to the ukulele. 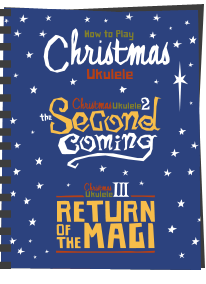 He had been blogging before about music more generally but found he had more and more to say about the uke and chose to dedicate a site to it. In the time since, Uke Hunt has gone on to become what is more than likely THE most popular ukulele website there is (Don't believe me? 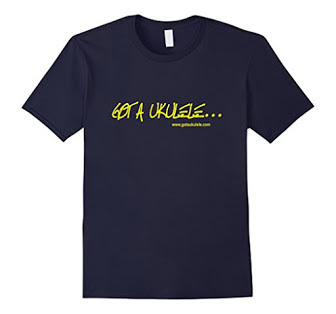 Go to Google, do a search for the word Ukulele and see for yourself (Wikipedia doesn't count - its not a uke site!). Al's is a site that nobody misses - and contains a huge resource of song sheets, a blog, videos, tips, tricks and more. 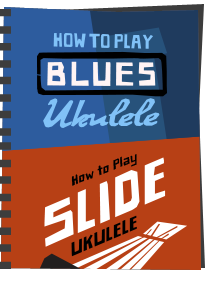 So popular was the site that Al was asked to write the first ukulele guide in the "For Dummies" series of books. I've heard Al called idiosyncratic, and it's right to say that there is a definite style to his work - but it is about as informative as it can get and I adore the acerbic wit with which he sometimes delivers his writing. Thanks so much, Baz. I'm blushing! Deserved! 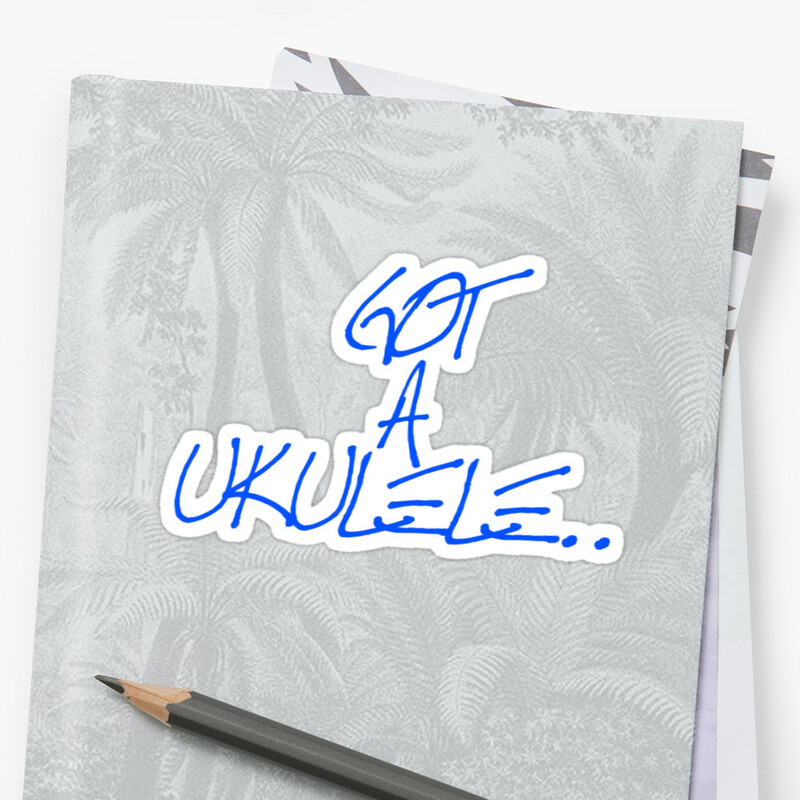 Yours was the first site I started visiting regularly when I got my first uke! An essential bookmark.